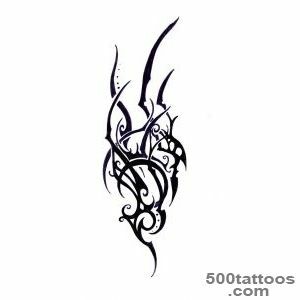 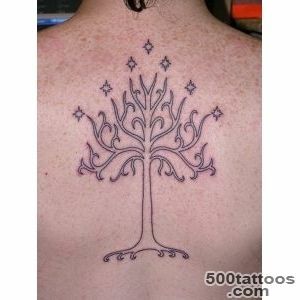 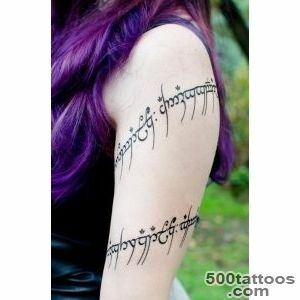 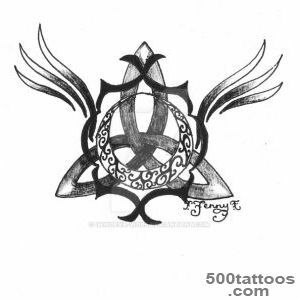 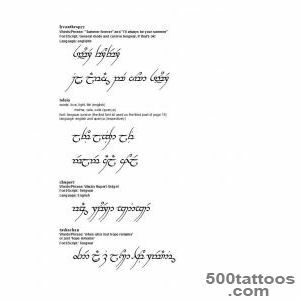 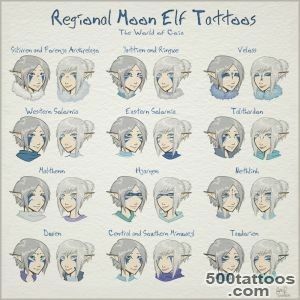 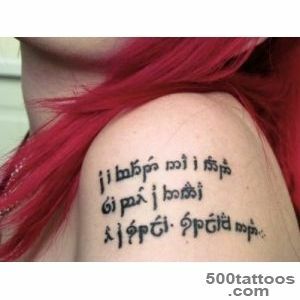 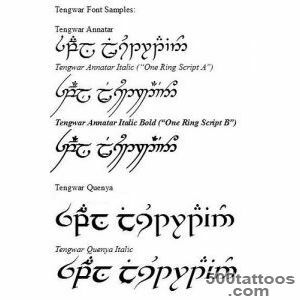 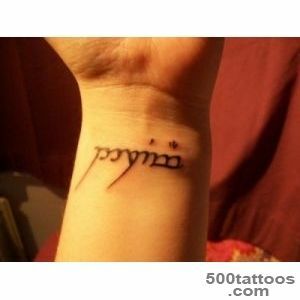 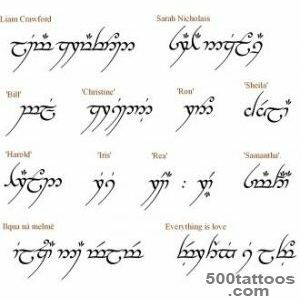 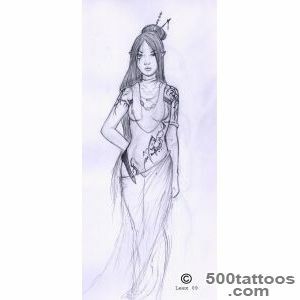 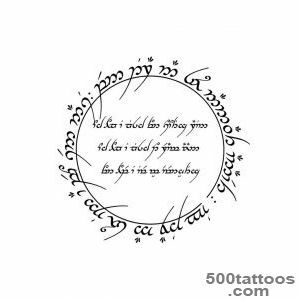 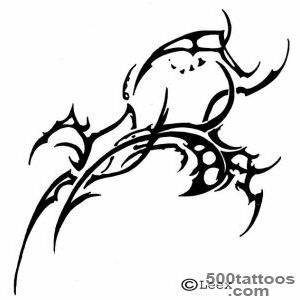 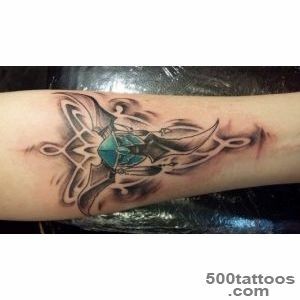 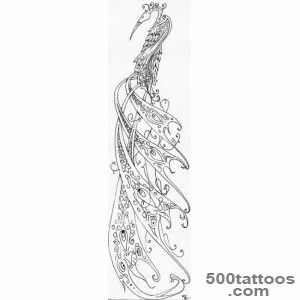 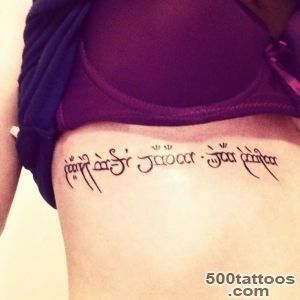 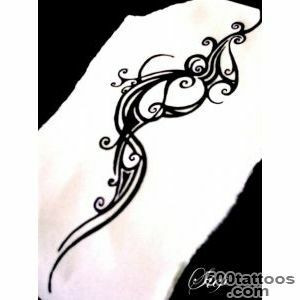 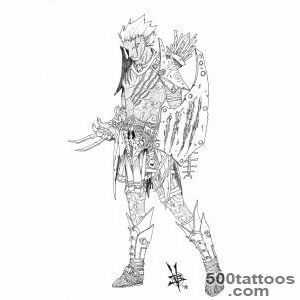 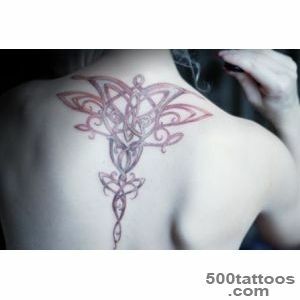 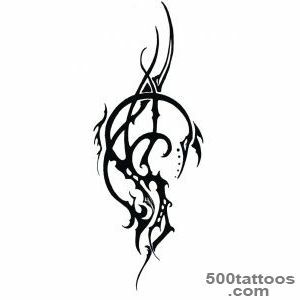 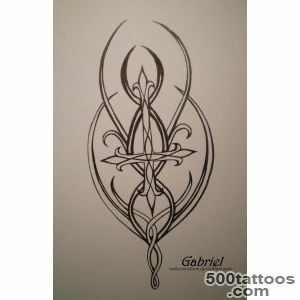 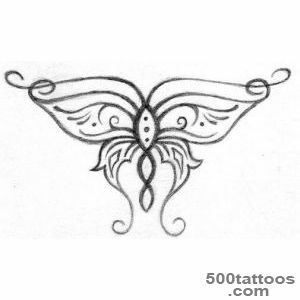 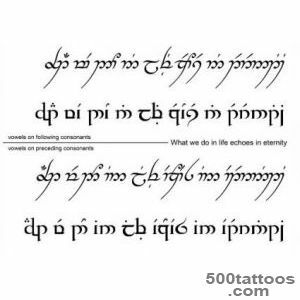 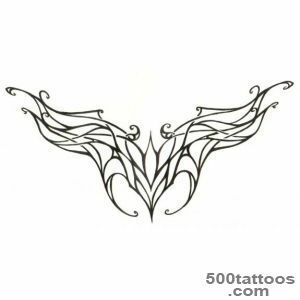 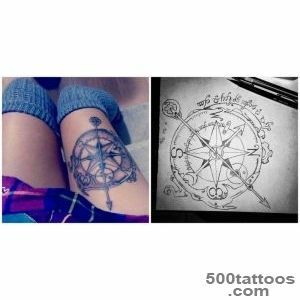 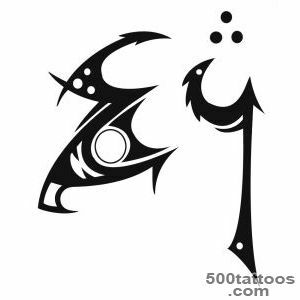 Elvish tattoos - tattoos fantasy. 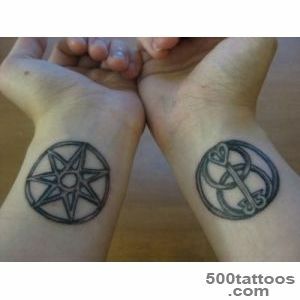 They represent the power of fate, affecting human life. 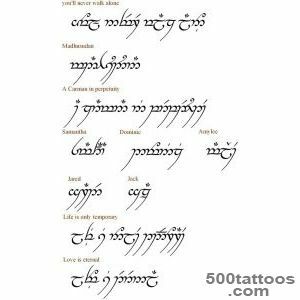 Elves and fairies in a different way can be both kind, bringing peace and tranquility that make life in order and certainty, and the evil that will try to spoil your life. 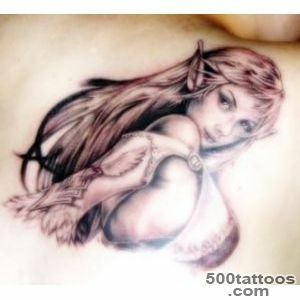 Depict elves as comely young men and women, With pointed ears and up butterfly wings on his back. 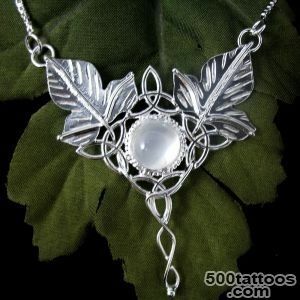 They came to us from the world of fairy tales and magic. 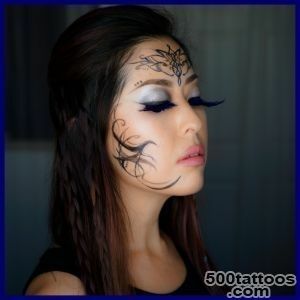 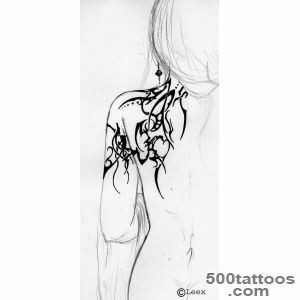 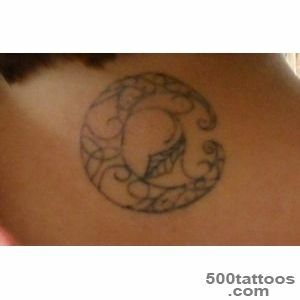 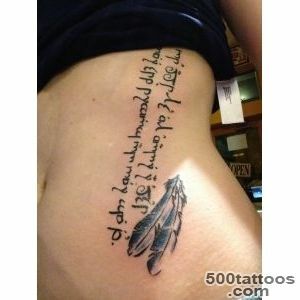 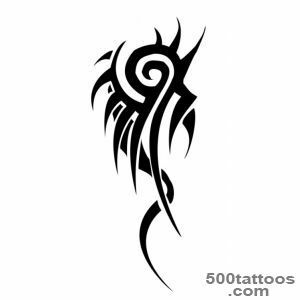 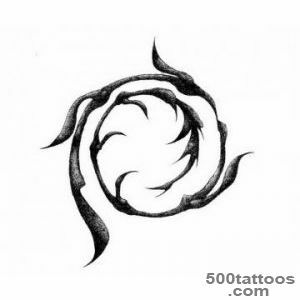 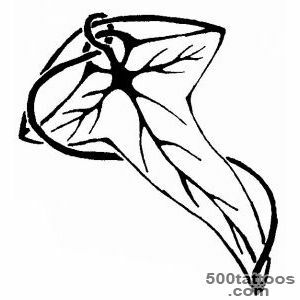 Typically, such a tattoo make yourself a girl. 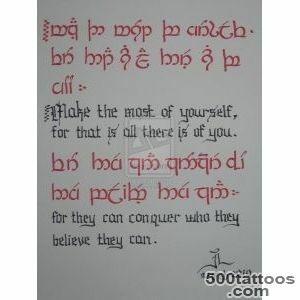 But there are exceptions.